Beautiful well maintained single level ranch home located on the ICW in Holden Beach mainland area. Cast your cares away off your private 250' dock or just climb in your hammock and watch the boats go by on the ICW. The main house is a neutral colored 3 bedroom 2 bath. This property also boast a 1000 sqft 2 bedroom 1 bath self sufficient guest house attached by breezeway complete with 2nd floor balcony overlooking the ICW. Sitting on largest and highest lot on the street you will enjoy all the shade the natural Live Oak trees provide. Property includes 3 well's for irrigation and a garden . Home is not in a HOA however it is bordered by two restrictive communities to ensure the character and charm of surroundings. New roof's were added to all structures including pier February 2018. Address: 2533 SW Gator Ln. 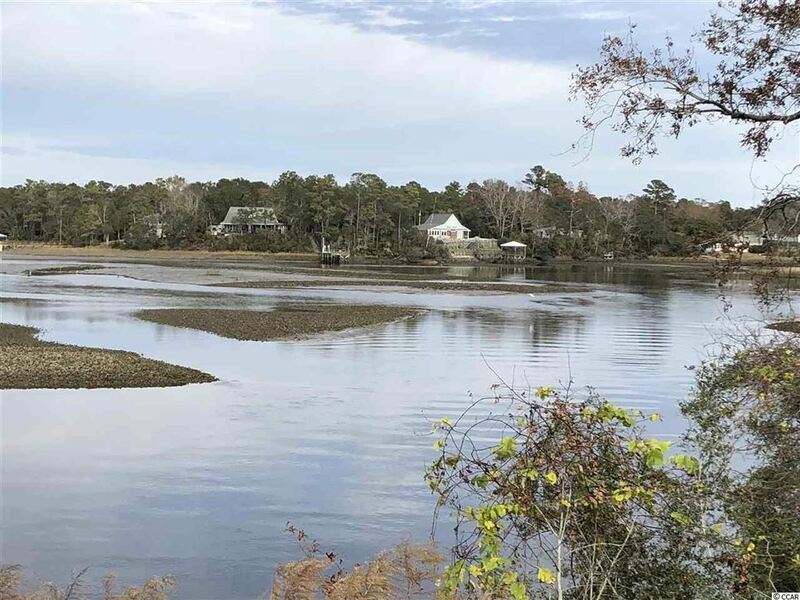 Life on the ICW awaits you here in this 5 bedroom 3 1/2 bath home with pier situated on the Intracoastal Waterway in Brunswick County NC. 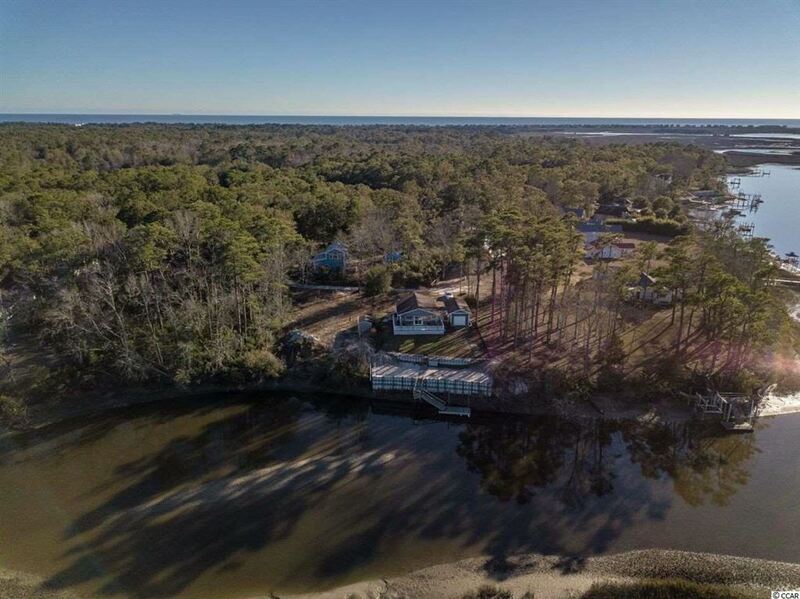 This home is only 3.1 miles from Holden Beach so you're enjoying your views of Sailboats and Shrimp Trawlers while you are listening to the sound of waves hitting the beach. If you enjoy opening windows in spring and fall to listen to the waves...you've got it! Huge front yard with parking big enough for large camper also boosts a detached garage/workshop with side raised carport for large boat. Upper and lower patios are screened in to keep the ''No See Ems'' at bay, or just get a fire going in your Fire Pit and ''Forgetaboutit'' Plenty of room to install outdoor shower. Your new beach house is in turn key condition and waiting on you. 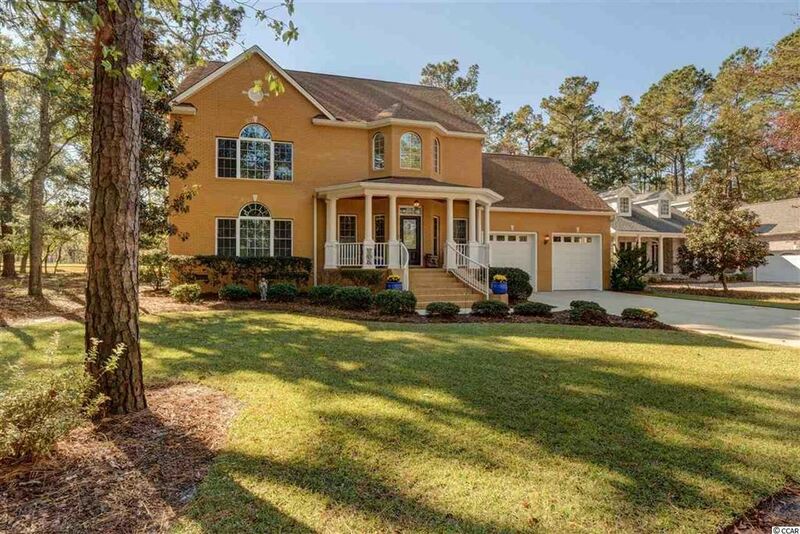 Address: 2945 E Lakeview Dr.
AMAZING GOLF COURSE AND POND VIEW from this custom built 3 BR, 2.5 BA brick home on a quiet private cul-de-sac lot in gated Lockwood Folly, voted Brunswick County's best golf course. Step into this gorgeous two story grand foyer that leads into a lovely formal dining room with columns. Next, is an impressive living space with large windows highlighted with custom wood blinds and plantation shutters, coffered ceilings, expansive trim and moldings, a panorama from an upstairs balcony, and French doors leading to a beautiful, airy sunroom with spectacular views of the golf course and pond. The adjacent upscale, open kitchen highlights tile flooring, stainless steel appliances, granite countertops, a countertop bar, appliance garage, deluxe custom cabinets with quiet close drawers, a vivid tile backsplash, and massive butler's pantry with built in desk. 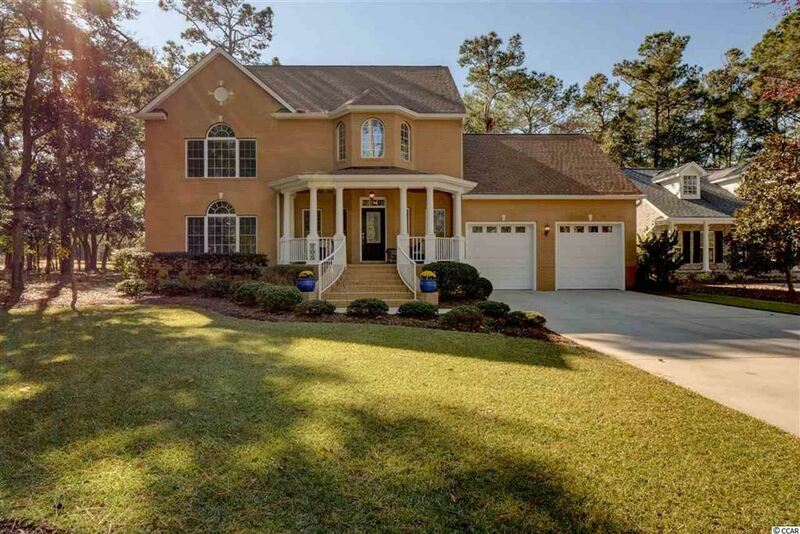 A spacious lower level master suite features lots of natural light with lavish windows, a trey ceiling, pretty fixtures and hardwoods, his and her closets, large roll-in shower with double shower heads and a seat. Two additional bedrooms. a library with a built in desk, file cabinet and bookcases are also offered. Limitless upgrades include curved doorway arches, gorgeous crown moldings in Santa Fe room, attractive hardwood floors throughout, luxurious light fixtures, sizable laundry room with front load washer and dryer, oversized garage and driveway, generator, Rinnai tankless water heater, and unfinished bonus room with an abundance of storage. Community amenities include a pool house with meeting room, card room and game room downstairs with pool table, shuffleboard, and ping pong. The brand new clubhouse comes with a library, restaurant, pro shop, fitness center, and banquet room. Lockwood Folly also provides a community pool, pickleball, bocci ball, tennis and basketball courts, boat ramp and storage, fishing docks, gazebo and social events. Address: 3070 SW Blue Dr. Address: 3112 SW Blue Dr. Address: 671 S Seascape Blvd. Great partially cleared lot in gated community backs up to Doe Creek, a tributary of Lockwood Folly River. Community outdoor Kitchen under Gazebo. Community docks and boat ramp. Adjoining lot is also available. Schedule your private walk through today! 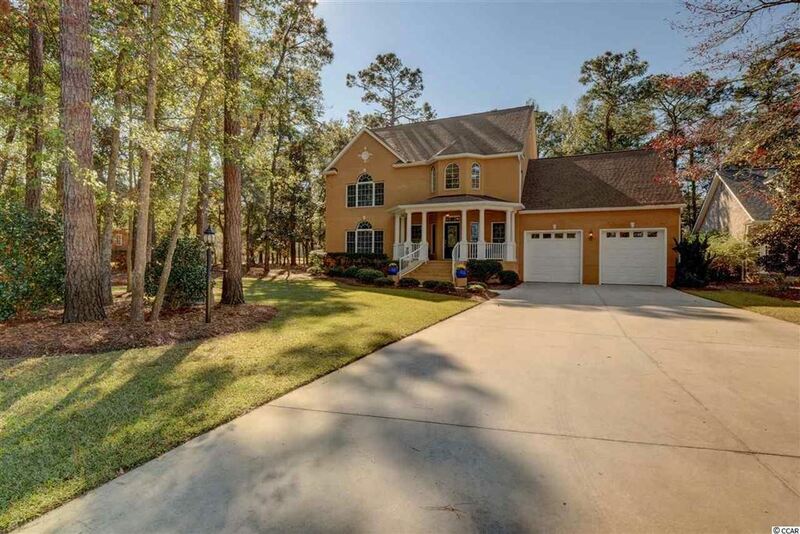 Great partially cleared lot in gated community backs up to Doe Creek, a tributary of Lockwood Folly River. Community outdoor Kitchen under Gazebo. Community docks and boat ramp. Adjoining lot is also available. Schedule your private walk through today. All information is deemed reliable but not guaranteed. Buyer is responsible for verification. 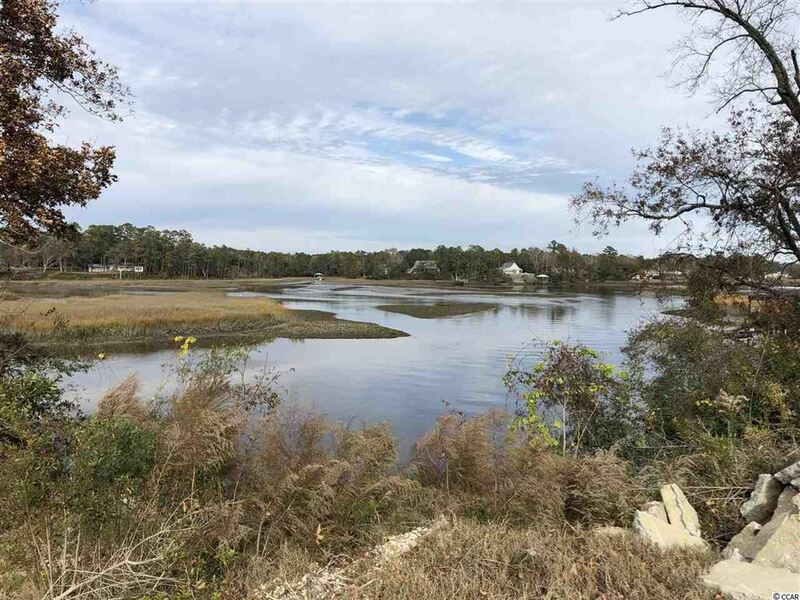 Privacy near the ICW and the beach is what you will get with this homesite. This lot is partially wooded and ready for you dream home. Oyster Harbour is a quiet neighborhood tucked away on the ICW. This is a gated neighborhood with gated access to a boat dock and launch for RESIDENTS only. There is also a private clubhouse, pool, pool house tennis courts and boat storage in the neighborhood. Oyster Harbour is only about 10 minutes fr Holden Berach, great restaurants golf courses and shopping. Make this your home.